Thomas Baldwin reports on trade uncertainty as he considers Fairtrade Fortnight. CHURCHES, schools, business and individuals are being urged to remember the producers this Fairtrade Fortnight. 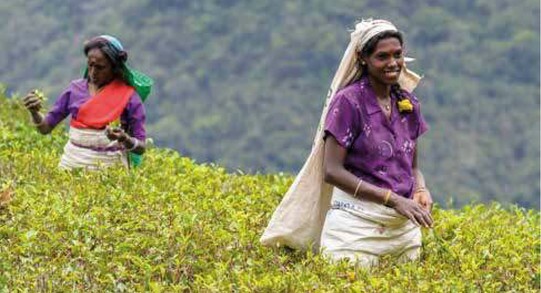 The annual celebration of Fairtrade, which runs from February 27 to March 12, is happening during what the Fairtrade Foundation calls ‘one of the most uncertain years for a generation when it comes to trade’. 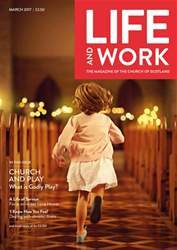 In this month's issue we learn about Godly Play, a different approach to working with children in the Church and we meet writer and storyteller Irene Howat.